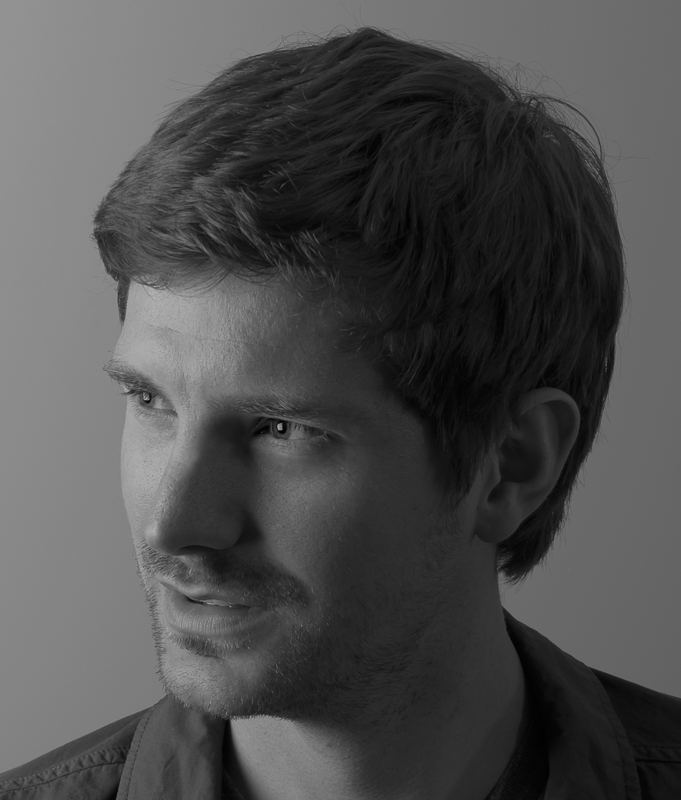 Earlier this year, Tom Darrington approached me to fully re-brand his business. 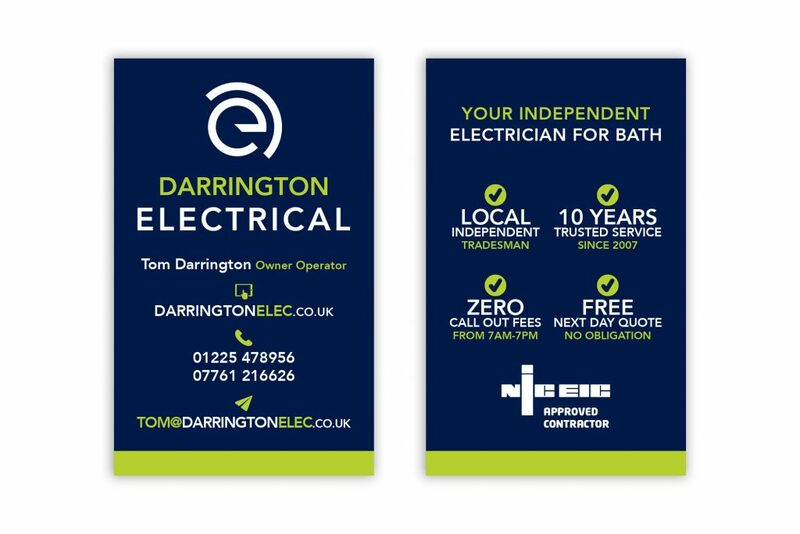 Having used Tom previously to wire my office and home, I know him personally as one of the best electricians in Bath and it was a pleasure to get the call to help him with rebranding his business Darrington Electrical. 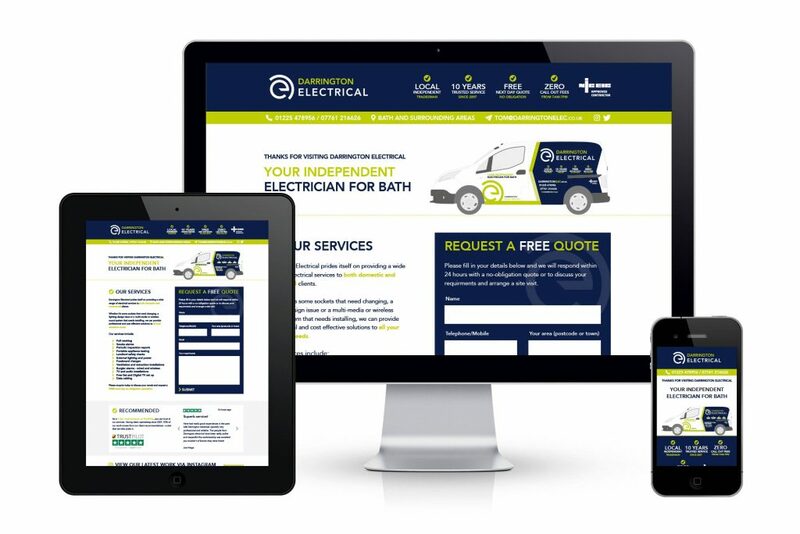 For the past 10 years, Tom has built a successful business as an independent electrician in Bath and felt the time had come to totally update his business image. This included the creation of a new logo, the design of a new fully responsive website, branded uniform, vehicle livery for his 3 vans, business stationery and advertising signage (to display whilst working at a property). I have used Philip for a total re brand of my company, and couldn’t be happier with the result. Philip identified and executed a focused and detailed branding solution. Philip had great ideas, and produced a clean fresh design with impact. I would wholeheartedly recommend Philip to anyone looking for design or branding work for their own company. 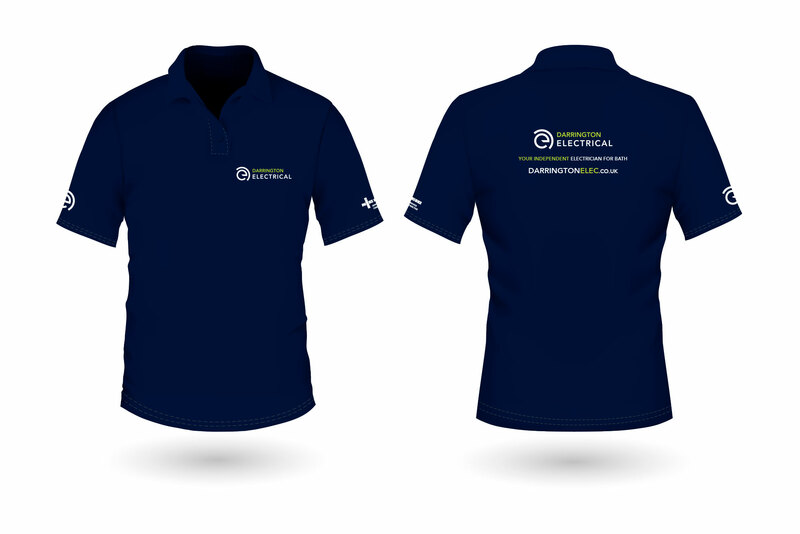 Below are some examples of the designs I produced for Tom. 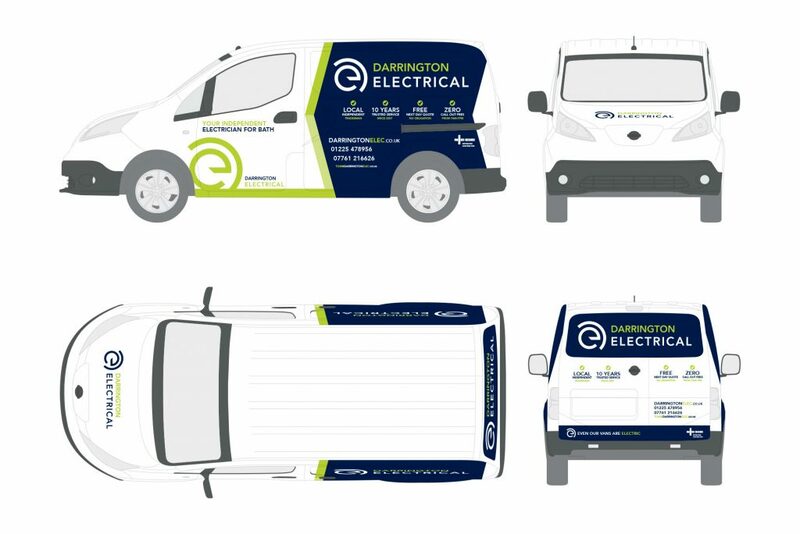 See his new website at www.darringtonelec.co.uk or see more of the project on my Darrington Electrical page. If you’re looking for a freelance graphic designer in Bath to re-brand your business, please get in touch on 07538 075784 or via my contact form.